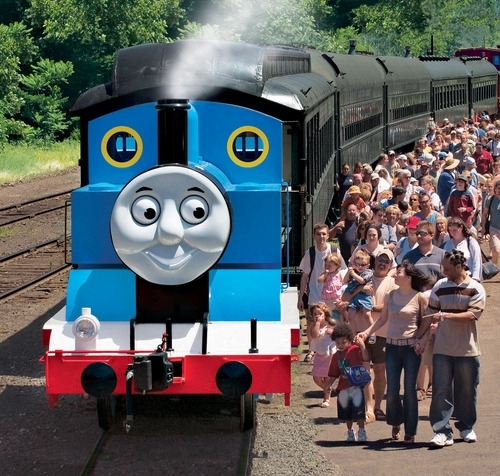 Supported by a local Friends chapter, the SAM Shortline Train offers a unique experience. The rebirth of passenger trains on the old SAM mainline provides the citizens of Georgia as well as visitors to the state a rare opportunity to travel back in time and experience the romance and excitement of train travel. Rather than read about the region’s historic sites or view traditional exhibits about them in museums, passengers are surrounded by the places themselves as they roll across Crisp and Sumter Counties, stopping at towns which have contributed so much not only to our state’s great history, but also to our nation’s. For a full listing of events and information about SAM Shortline Excursion Train Historic Park visit the Georgia State Parks page.